Xmas Gift Guru used to buy her school blazers there! We love visiting one of the big John Lewis stores for Christmas, especially the toy and electronic depts, as there is always something unusual for that Christmas gift for the young person with everything! John Lewis Christmas toy list is always interesting, as it includes exclusive toy lines that mark their list out from the rest. And you don't have to brave the Christmas crowds either; you can buy online for the same great John Lewis service. Click on any red toy name for more details of items on the 2012 list to compare prices. 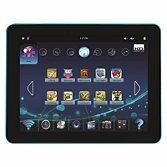 Predicted as one of the key gifts for the whole family, the Kurio is THE android tablet designed for children and comes pre-loaded with some of the web's most popular apps. It can hold up to 8 individual profiles, each of which can be controlled by parents. Other features include time control, video, music, computer, front and back, camera and four separate internet settings. 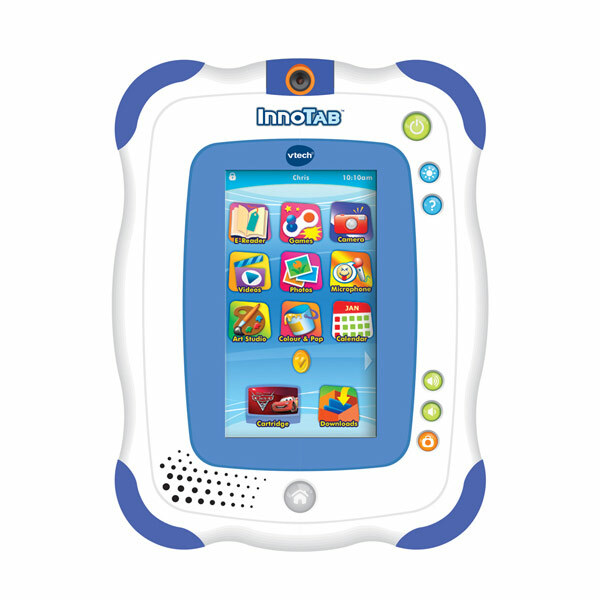 VTech's InnoTab 2 combines educational games, creative activities and e-books on a multi-functional, multi-media touch-screen tablet that's just the right size for young hands. Perfect for older children and adults alike, John Lewis is confident that AppToyz will be amongst this year’s best sellers. 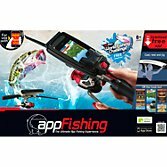 The App Fishing rod is one of our favourites and will make the perfect gift for any sports fan. The cuddly classic is back and has been brought bang up to date to appeal to a new generation that has grown up with smart phones and tablets. 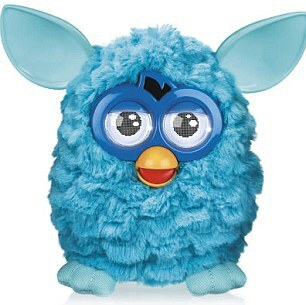 Much cleverer than his predecessor, this interactive pet will be a welcomed addition to many families on Christmas Day. Exclusive to John Lewis, this authentic camper van is a replica of the classic Volkswagen Camper Van from 1962. 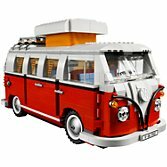 Amazingly detailed both inside and out, the van includes everything from the iconic pop-up roof and spherical speedometer. Also exclusive to John Lewis, this Lego Duplo garage is aimed at younger Lego fans. They can refuel their car and motorcycle and even go shopping. 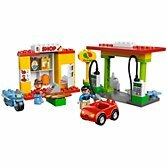 The set includes a shop, restroom, car, motorcycle and 2 Duplo figures. 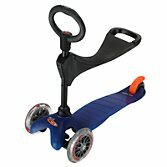 Available in pink and blue, the Mini Micro sit and scoot T-Bar Scooter is the perfect option for children who are too young for a Micro Scooter but are desperate to have a go. This adaptable version has a sturdy clip on seat and is suitable for ages 1 – 5 so even very small children can enjoy a ride. If your budget doesn’t quite stretch to the real thing this Christmas, then Baby Butterscotch pony is the perfect alternative. This soft, cuddly, miniature pony responds to touch by moving her head and ears while making pony sounds just like a real pony. 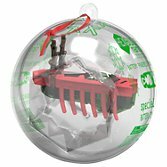 This bauble encased limited edition version of the Hexbug comes with its very own reindeer antlers and is the perfect festive gift for a Secret Santa or stocking. 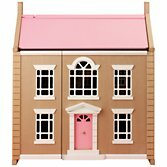 Designed to encourage imaginative play, this exclusive and beautiful dolls house is part of the wooden toy collection at John Lewis. The house opens from either side, has two central staircases and the roof lifts up making it easy to share play with friends and siblings. Also available are delightfully detailed wooden furniture roomsets including bathroom, living room, bedroom and kitchen ensuring this classic toy will stimulate and amuse for hours.